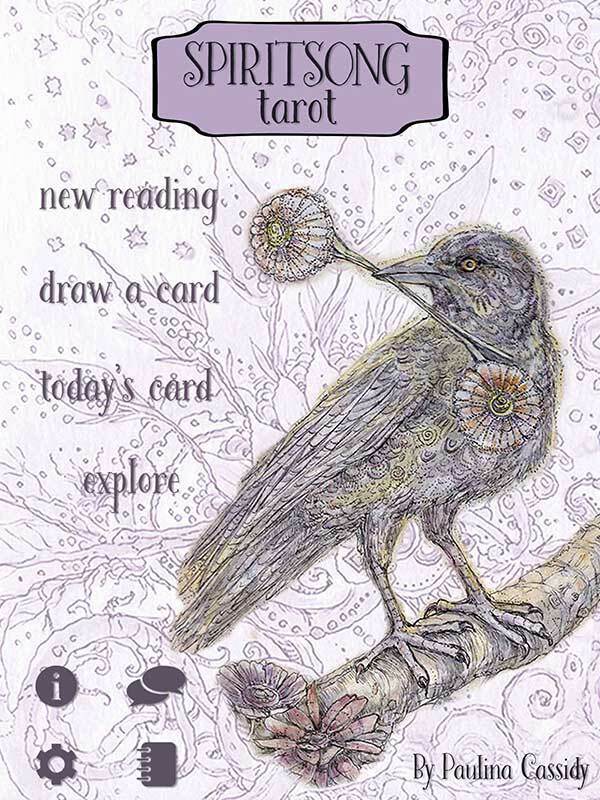 Spiritsong Tarot’s magical menagerie will enchant you! 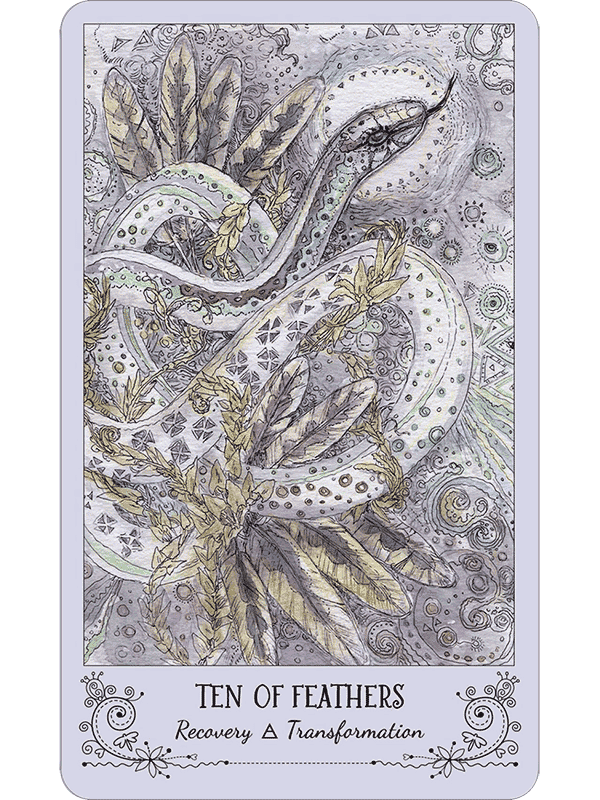 Seventy-eight animal portraits illuminate the Tarot’s multilayered meanings in this serenely beautiful deck. Paulina Cassidy has produced a lacy, delicate work, with the animal allies rendered in pastel colors. 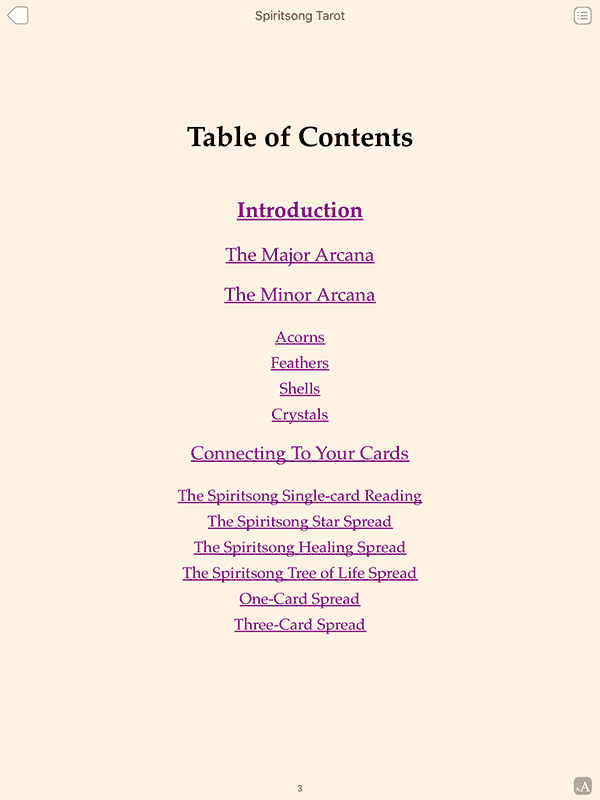 But do not underestimate Spiritsong Tarot’s power! Spiritsong’s animal messengers teach profound mysteries gently, always choosing to inspire rather than to intimidate. 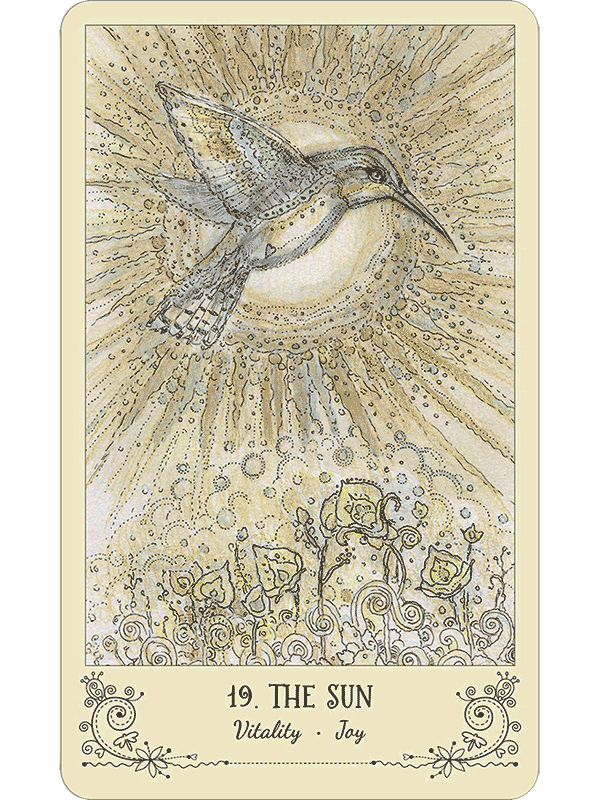 In Spiritsong, the archetypal meanings of the Tarot are phrased in cross-cultural legendary beliefs about animals. 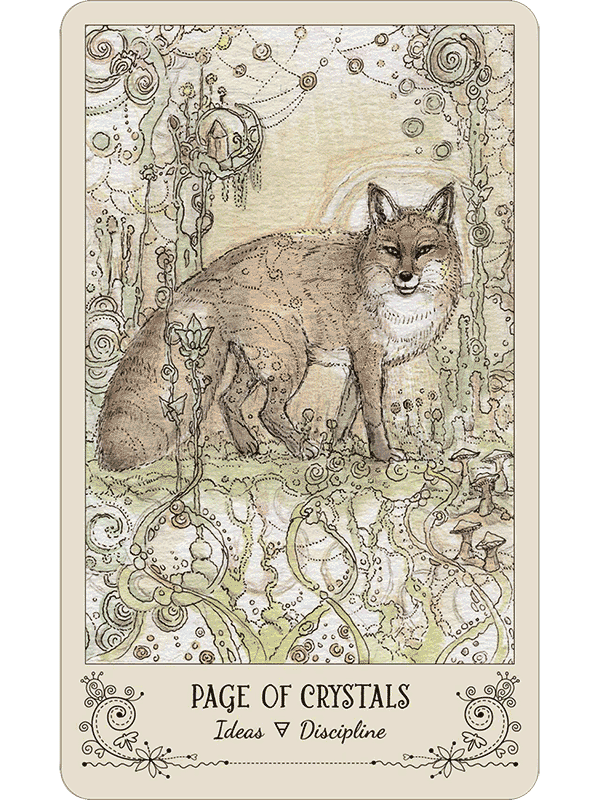 The Spiritsong animals are sympathetic mentors and guides, mediators between our world and spirit world. 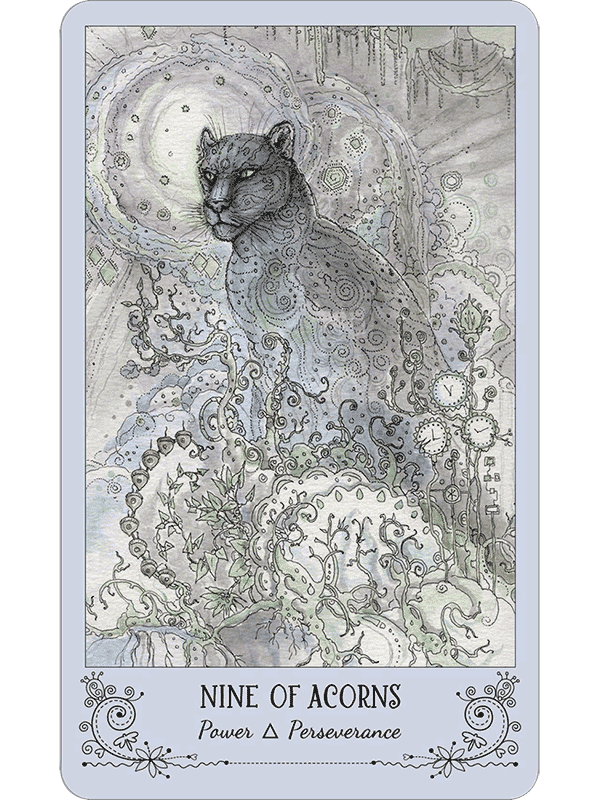 Each animal acts as a portal to deeper understanding of ourselves and our lives. 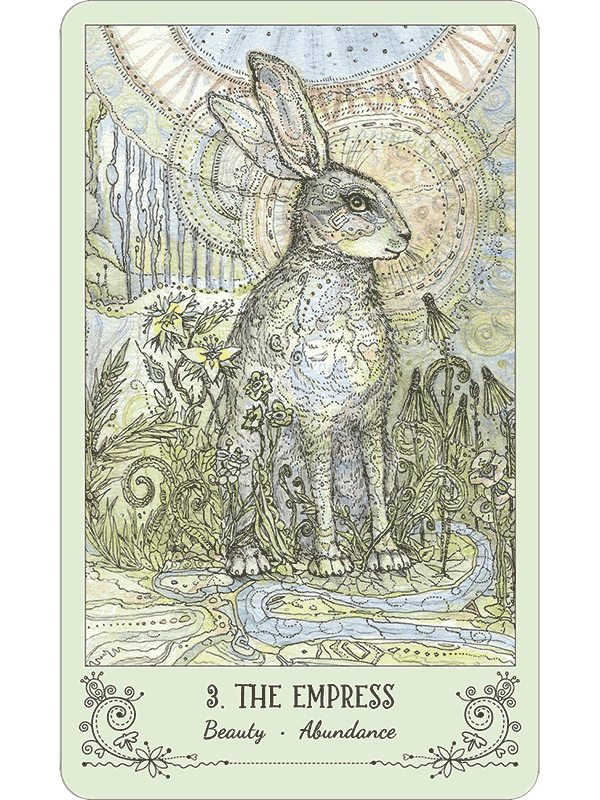 This is a especially good Tarot for readers needing compassionate and sage advice in hard times, for inspiring meditation, and for learning the animal mysteries. © 2012-2018 The Fools Dog. All rights reserved. 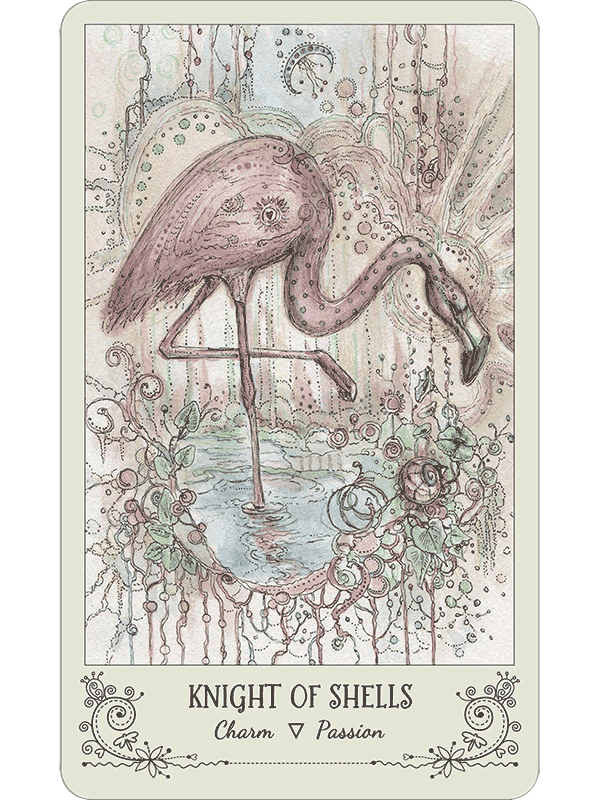 Spiritsong Tarot text and images are copyright © 2016 by Paulina Cassidy.